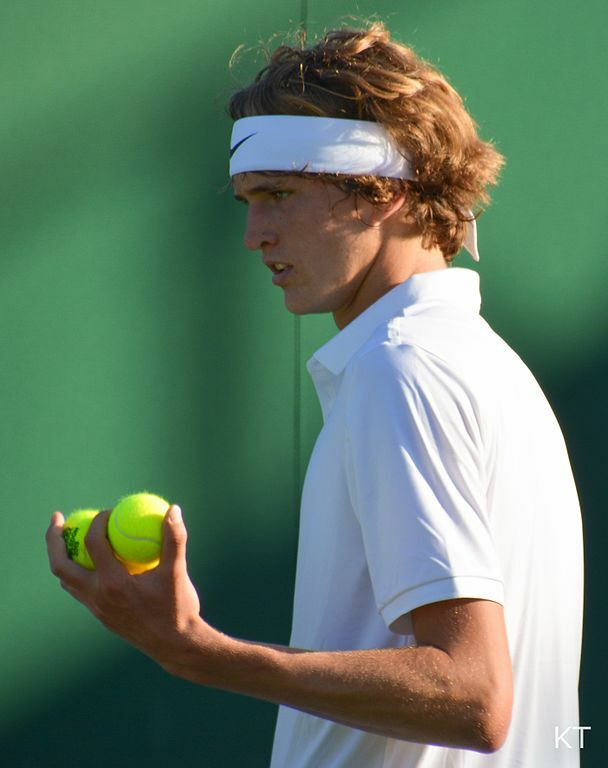 In a somewhat unexpected result 20 year old Alexander Zverev took the Montreal ATP World Masters 1000 title. This was Alexander’s second ATP World Tour Masters 1000 trophy, adding to his maiden title in Rome, he is just the second current player other than the Big Four to win more than one Masters 1000 crown. The Big Four of course being Andy Murray, Federer, Rafael Nadal, and Novak Djokovic. With Nadal losing against Shapalova and Federer losing against Zverev, the up and coming young guns are beginning to make their mark. It’s never too young to start having Marbella tennis lessons and making your plans for the future.